The world is alive with tiny things too small for the human eye to see. In fact, these living things are so small that we call them microorganisms. 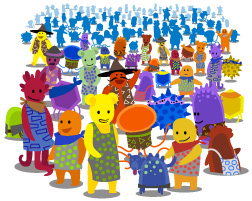 Many microorganisms (also called microbes) are made of a single cell, like bacteria. Bacteria were among the very first life forms to appear on Earth. Thousands of types of bacteria are known. Many more kinds have not yet been described or even discovered. Scientists who study bacteria are called microbiologists or bacteriologists. Size does matter and bigger does not always mean better. Bacteria are small. According to experts at the Centers for Disease Control in Atlanta, Georgia, the average human being on Earth today is a little more than 5 feet 9 inches tall. The average microbe is a million times smaller. Measuring things as small as bacteria can be very difficult. Feet and inches just do not work well at all. To make it easier, scientists use the metric system. A meter is a standard metric unit of length. One meter is equal to 100 centimeters or 1,000 millimeters. It is equal to about 39 inches. That is just a bit longer than a yard stick. But meters are still way too big for measuring bacteria. So are centimeters and even millimeters. 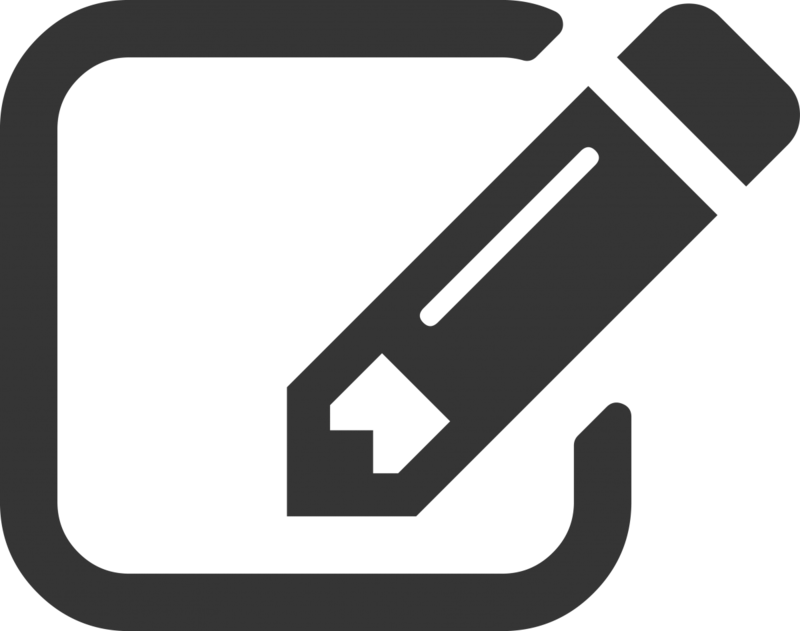 Scientists use the terms microns or micrometers to measure microbes. One micrometer is the same as one micron. One micron is equal to one millionth of a meter. Most bacteria are from 1 to 10 micrometers long. For every step down in scientific notation (100 to 10-1), an item gets 10 times smaller. 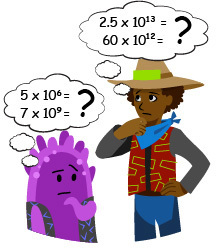 10-5 is 1,000 times (10 x 10 x 10) smaller than 10-2. Click for more detail. Just how many bacteria live on and inside our bodies at any one time? The number is big. Very big. The number is so huge it can be hard to understand. Having a sense of scale can help. That means being able to compare one number with another. For example, think about it this way. Scientists estimate that there are about 5 million (5 x 106) hairs on the average human body. There are about 7 billion (7 x 109) capillaries to transport blood rich in oxygen from the arteries to all the cells in the body. The average body has 25 trillion (2.5 x 1013) red blood cells. And the body itself is made up of 60 trillion (60 x 1012) cells. Those are big numbers. But they are small when compared to the numbers of bacteria living on and inside the average human body. Escherichia coli is one of the most common types of bacteria found in the body. It lives in our digestive systems. Consider this. What if one single E. coli bacterium was allowed to reproduce under perfect conditions? After just one day there would be 10 x 1028 E. coli bacteria. Read that as 100,000,000,000,000,000,000,000,000,000 bacteria. Luckily, the human body keeps bacteria from growing out of control most of the time. Bacteria live everywhere. There are trillions upon trillions upon trillions of bacteria. Scientists estimate that 5 x 1030 bacteria live on our planet at any one time. What does that mean? Written out, that would be 5,000,000,000,000,000,000,000,000,000,000 bacteria. That's a LOT of bacteria! Our planet is home to a huge number of bacteria. Many bacteria live on, in, or under the soil. One gram of soil, which is about how much you might pinch between two fingers, may contain as many as 40 million bacterial cells. Some bacteria live in water, with over a million bacteria in just a few drops. Bacteria live on the outside and inside of plants and animals. Clumped together, all of those bacteria would weigh much more than every animal and plant living on Earth, combined. Bacteria come in many common shapes and sizes. Some look like spheres. These bacteria are known as cocci. Some bacteria are shaped like rods. These are bacilli. Some bacilli are long, skinny rods. 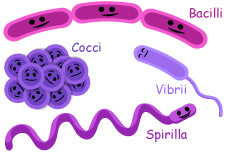 Others are short, fat rods (coccobacilli). Other bacteria look like spirals or little corkscrews. They are called spirilla. Still other bacteria are shaped like commas. They are known as vibrii. But not all kinds of bacteria fit these four common shapes. There are rare types that actually look like stars or squares and some bacteria have no regular shape at all. Any living thing can be called an organism. Whales, redwood trees, horses, and people are large organisms. Microscopic organisms include protozoa, bacteria, and fungus. You might be wondering about viruses. Viruses are the smallest germs that we know, but they aren’t always considered organisms. They require the living body of another organism to make more viruses. Although they aren’t microorganisms, they are definitely very tiny. They exist in what scientists call the submicroscopic world. Let’s compare size. Most common bacteria are about 1 to 2 microns in diameter and 5 to 10 microns long. A micron is one millionth of a meter, or 1/100,000th of a centimeter. The human eye is amazing. Still, unaided, the smallest objects our eyes can see are about 100 microns long. That is 1/10th of a millimeter. Under perfect conditions, without using magnification, you might be able to see a large microbe such as an amoeba or a paramecium. Using a magnifying glass would help, but only a bit. Scientists use light microscopes to study bacteria and other larger microbes. These instruments use a system of lenses to magnify an image. It is possible to see structures inside a cell. You can see the nucleus, mitochondria, chloroplasts, and other structures as well. The human eye can see particles as small as 0.2 to 1 micron in diameter but only with the help of the very best light microscope. Viruses are much smaller. 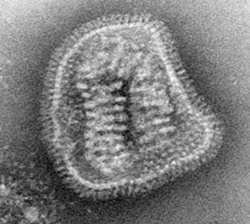 Scientists need powerful electron microscopes just to see their outlines. Viruses range in size from 20 to 200 millimicrons in diameter. One inch contains about 25 million millimicrons. The most powerful light microscopes can bring bacteria into view, but not viruses. 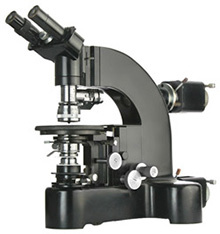 The first real microscopes were built in the early 1600s. They were not very powerful. Scientists used these devices to magnify things only about 20 to 30 times their normal size. 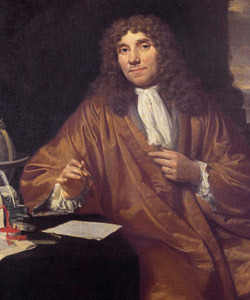 In the 1660s, a Dutch craftsman named Antonie van Leeuwenhoek devised ways to make better microscopes. His simple devices were much more powerful than those used by anyone else in the world at that time. Van Leeuwenhoek wasn’t like most scientists living in the 1600s. He didn’t come from a rich family. He didn’t have a university diploma or any special education in science. But he was a skilled lens maker. And he was very curious about the world around him. 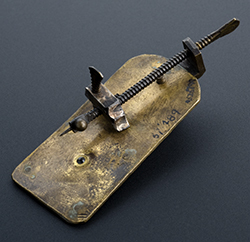 Van Leeuwenhoek used his skills to build the best microscopes of his time. He used them to examine samples of all kinds. Like a true scientist, van Leeuwenhoek spent a lot of time recording what he saw in great detail. He was very patient setting up samples and lighting to get the best possible view. He was the first to observe and describe bacteria. He also saw muscle fibers and blood cells flowing in the tiny vessels we know as capillaries. Additional images from Wikimedia via Gauravjuvekar (microscope), Cynthia Goldsmith from CDC (virus), Science Museum of London (Leeuwenhoek's microscope), Jan Arkesteijn (Antonie van Leeuwenhoek), and Arizona Science Center Body Depot (Salmonella). Salmonella is a bacteria most commonly found in raw meat and raw eggs. It can cause flu-like symptoms.